Get and edgy new look and stay ahead of the fashion curve with a trip to Hair Edge Unisex Salon. Located in Arunodaya Colony, Hair Edge Unisex Salon offers a range of hair, beauty and grooming services for men and women. 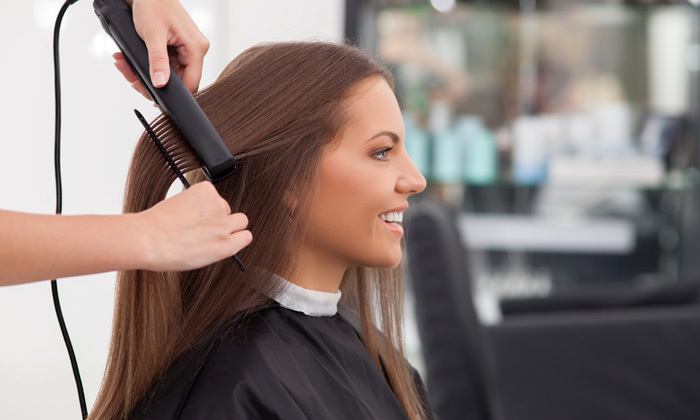 The salon employs trained professionals who offer their expertise on a range of services that are tailored to suit every customer’s specific needs. The staff uses top notch products and equipment and strive to ensure customers are satisfied with every visit.